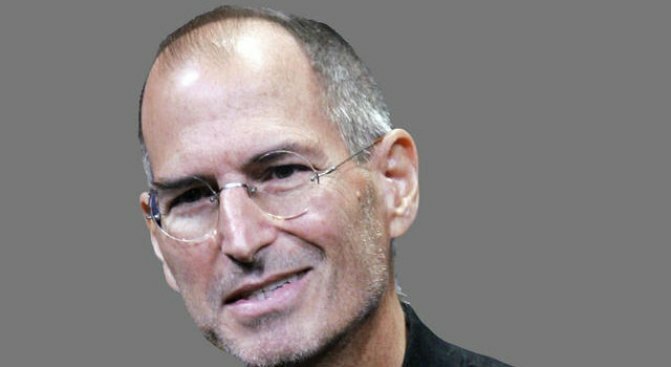 Apple CEO Steve Jobs's gaunt appearance stirred health fears in 2008. Apple cofounder and CEO Steve Jobs is back at work after a five-and-a-half-month medical leave, during which he received a liver transplant. Jobs, 54, is working from Apple's Cupertino, Calif., headquarters "a few days a week" and working from home the remaining days, Apple spokesman Steve Dowlingsaid Monday.